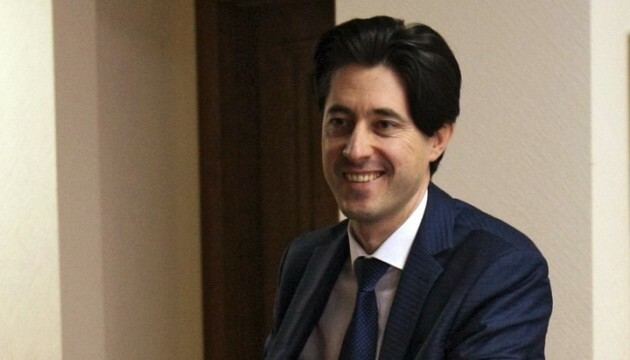 Ukrainian Deputy Prosecutor General Vitaliy Kasko at a press conference on Monday announced about his resignation. “I’ve taken a decision to leave the prosecutor’s office. [Ukrainian Prosecutor General Viktor] Shokin has taken away from me all the functions and tools to investigate and monitor all the cases initiated by our team. But the reasons why it is impossible and pointless to work at the Prosecutor General’s Office are much deeper, I’ve written them in my resignation report,” he said. According to Kasko, the decision to resign from office is caused by the transformation of the Prosecutor General’s Office into an agency where corruption and mutual protection are ruling, and any attempts to change the system are immediately persecuted.